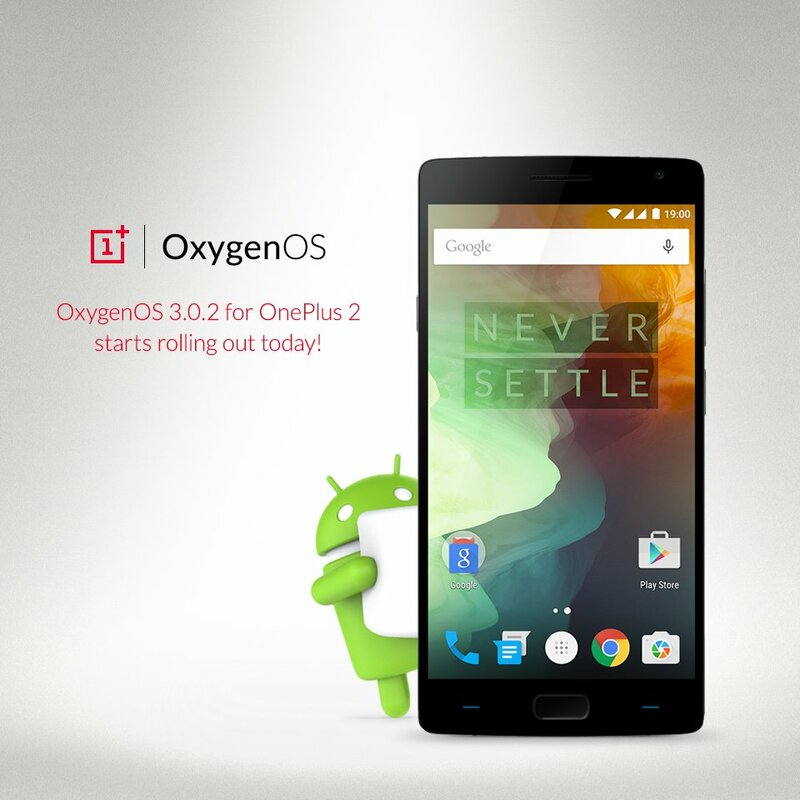 After lengthy testing and running a beta with device owners, OnePlus is finally rolling out OxygenOS 3.0.2 for the OnePlus 2. The over-the-air software update includes a raise to Android 6.0.1 Marshmallow running behind OnePlus’ OxygenOS among other things. A minor note not mentioned in the changelog is that the software update will reset fingerprints. So, after you get OxygenOS 3.0.2 on your OnePlus 2, you’ll need to add your fingerprints to the device once again. Because this is an incremental rollout, there’s a chance that not everyone with a OnePlus 2 has seen the update yet. OnePlus believes all devices should be covered by Tuesday, June 7. 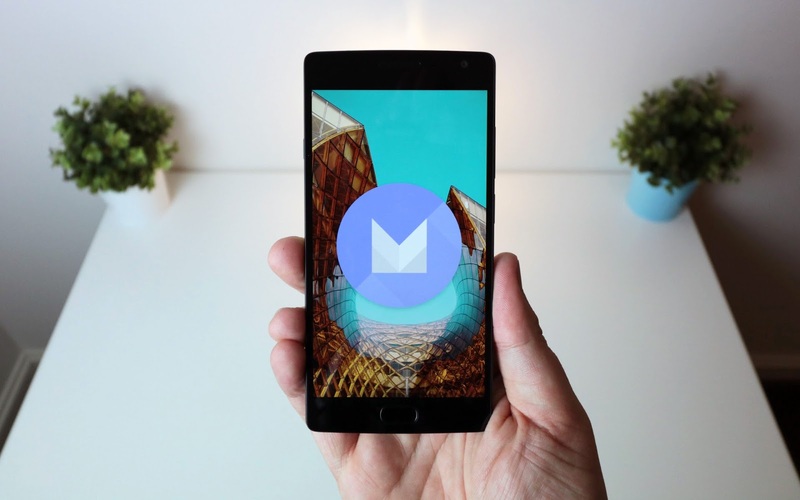 This software update is coming just one week before the company launches the OnePlus 3, which we’re hoping OnePlus doesn’t falsely claim is a “flagship killer” like the OnePlus 2.